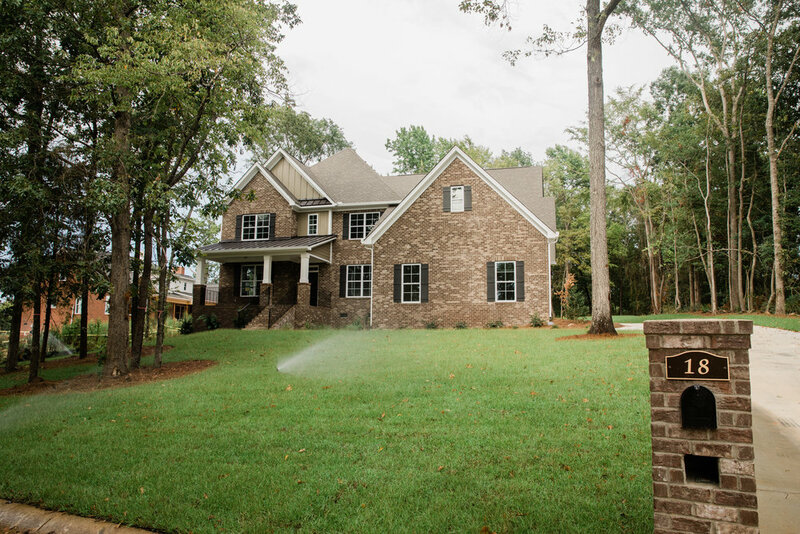 We offer high quality real estate photos, utilizing wide angle lenses and quality technology and lighting to capture the essence of the property that gets customers to come see the property. We make high quality videos that can show customers what it’s like to walk through a property, but additionally we want to point out segments of the house that can’t always be given the proper attention with photos. From up high we can see a lot more of the context of the property. We are licensed and specialized in surveillance videos and photos of the properties.